Data security has long been a priority for businesses. A multitude of threats exist, from malicious software and hacking attempts designed to steal commercially sensitive information, to natural disasters that threaten the infrastructure of your data storage. Data breaches and losses can compromise your trade secrets or cause your business to suffer unexpected downtime which in turn can be very expensive and costly. Increasingly, small to medium enterprises are targeted, so it’s important to have a good plan in place whatever your business size. It’s a new year, so here is some advice on how you can set yourself up to keep your business information safe and secure all year round. Encryption is a way to ensure that even if a thief manages to get to your data, it’s going to be hard for them to read it. Encryption is the digital equivalent of cryptography, where a key is used to scramble information, rendering it unreadable without it. Encryption with a 256-bit key – the standard for the U.S. Government’s Advanced Encryption Standard – is strong enough that it is nearly impossible to break by brute force (either by a malicious agent or yourself in the instance that you forgot your key), so keep regular data backups and also keep a physical copy of your key in a secure location to make sure you don’t lock yourself out. Online communication is increasingly popular for businesses as cloud communications take hold and as the industry standard and business staff themselves, become more mobile. That’s why encrypting data as it travels between your company’s devices is essential. The most well-encrypted data stored on your servers can be vulnerable while it’s being communicated. A VPN encrypts your data as it goes from your server to theirs and then from theirs to the destination. This secure tunnel protects data from theft and masks your location. This is particularly important if your staff are accessing company information remotely or on their own devices. Backing up your data is essential practise in case it is wiped out, either by a security breach or by a natural hazard or disaster that affects your hardware. Cloud storage is the way of the future and a secure storage provider will keep your data safe and update it regularly. The main advantage of the cloud is that local events affecting your office won’t affect the backup. A trusted backup service provided by reputable professionals is the best bet here. TIMG’s BackOnline service takes every precaution to keep your data safe and has a special focus on getting your data restored just minutes after a breach or disaster, minimising potential downtime. By also keeping a physical backup copy of your data in vault-based media storage as well as via online backup, every precaution is taken to ensure full recovery of and accessibility to your data. As information is not limited to being in the digital realm, approaching information management as a complete system should be of top priority. Document digitisation is an essential practice for businesses who keep many records due to the savings on floor space and retrieval time. But it also opens up security risks, since putting this information online exposes it to malicious agents. That is why it is essential to use specialised services that are designed to protect against the most common data security risks. TIMG’s records management service allow you to easily assign levels of security access to different staff members. If you are backing up data with TIMG, our servers are also stored in the safest of physical facilities, insulated from natural hazards – a big upgrade from standard storage facilities. When information has reached its shelf life and is no longer required, disposing of the information with secure document destruction and e-Waste disposal services is your safest bet. This ensures zero risk of security threats to discarded business information. Beyond information storage, if your business frequently moves products and items of high value or of a sensitive nature between physical locations, our secure distribution service ensures end-to-end security. Securing your data isn’t just about protecting your own bottom line, it’s also about your responsibility to your clients whose information you hold. 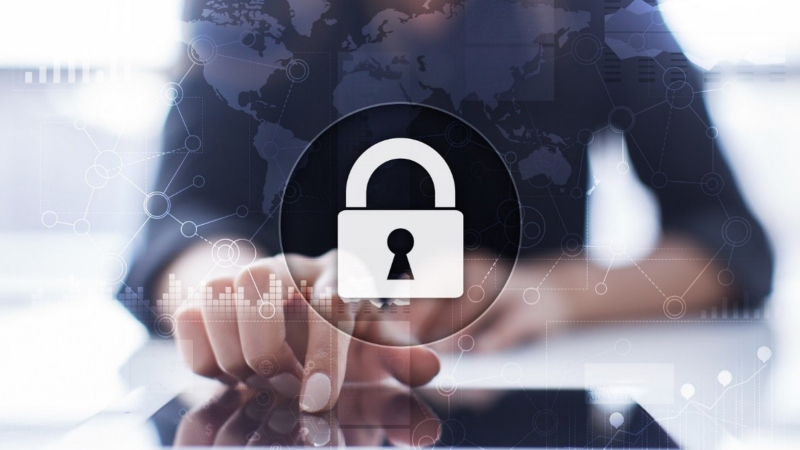 Ensure your information security plan is as tight as it can be by entrusting the experts at TIMG to help you formulate an information management solution to your specific needs. Contact us to talk about how your information security checks out, and how our services can keep you safer.